The Doc Wallace Trio performing live at New York City's Cornelia Street Café. As a fiddler, David “Doc” Wallace (violin) has been broadcast on NPR, ABC and CBS television, WQXR radio’s McGraw-Hill Young Artist’s Showcase, and the soundtrack for the PBS television mini-series Frontier House. 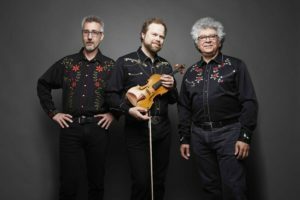 He has fiddled throughout the United States and has won prizes in major fiddle contests, including the World Championship Fiddlers Festival and the Texas State Championship Fiddlers’ Frolics. Equally acclaimed as a classical musician, David has appeared a soloist with the New York Philharmonic, the Hudson Valley Philharmonic, the New Juilliard Ensemble, the New York Viola Society, and the Chamber Music Society of Lincoln Center. 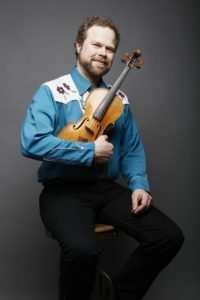 David received his Doctor of Musical Arts from the Juilliard School, where his dissertation on Texas-style fiddling received the Richard French Prize. He currently chairs the String Department at Berklee College of Music in Boston. has spent decades performing with groups ranging from club-date bands specializing in corporate events and private parties to show bands touring the United States and Canada to all-original ensembles stylistically ranging from folk to rock to funk to jazz and jazz fusion. Dana’s recorded work includes CDs, videos, and studio recordings for a Nickelodeon television series. 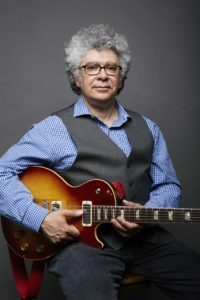 He is an experienced performer, composer, and producer as well as a founding member of the jazz organ trio In the Dream, whose debut album, In the Dream, was released in 2010. Dana coproduced the 2015 album Hypochondriac with platinum-selling R & B recording artist Jeffrey Burrell and cowrote several of its original tracks. A professional guitar and bass guitar teacher since 1976, Dana is presently the head of the guitar department at the Music School of Westchester. He attended Berklee College of Music in Boston and resides in South Salem, New York. 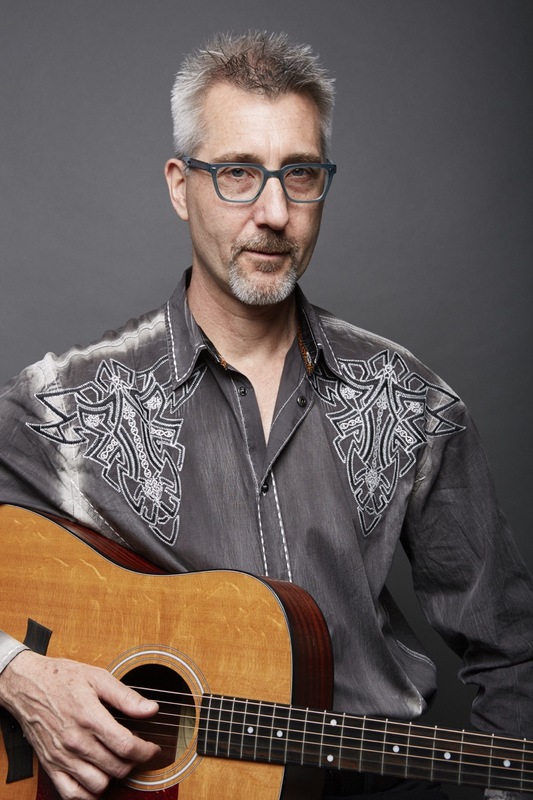 (acoustic guitar) grew up in the Midwest, where he was steeped in a musical brew that included folk songs, Top 40 pop hits, Motown, Ukrainian liturgical music, hymns, classical chamber music, Broadway shows, classic country music, and big band jazz. He began gigging professionally as a bass player and lead singer when he was a teenager, then went on to a career as a singer-songwriter, record producer, and theater composer. Moving to New York City in the late 1980s, Daniel established himself as an award-winning composer and has written more than forty scores for plays, musicals, opera, and film. His opera The Singing won the Richard Rodgers Development Award in 1999. Full-length musical theater works include Laughing Pictures—A Hollywood Odyssey, Cinderella, The Jungle Book, and an operatic version of Ray Bradbury's Martian Chronicles. A leader in urban teaching artistry and arts program design, Daniel enjoys partnerships with Lincoln Center Education, 92Y, Carnegie Hall, NJPAC, Little Orchestra Society, and the Sing Sing and Rikers Island correctional facilities. Sample set lists: Our standard repertoire, and our special holiday Seasonal Swing concerts. 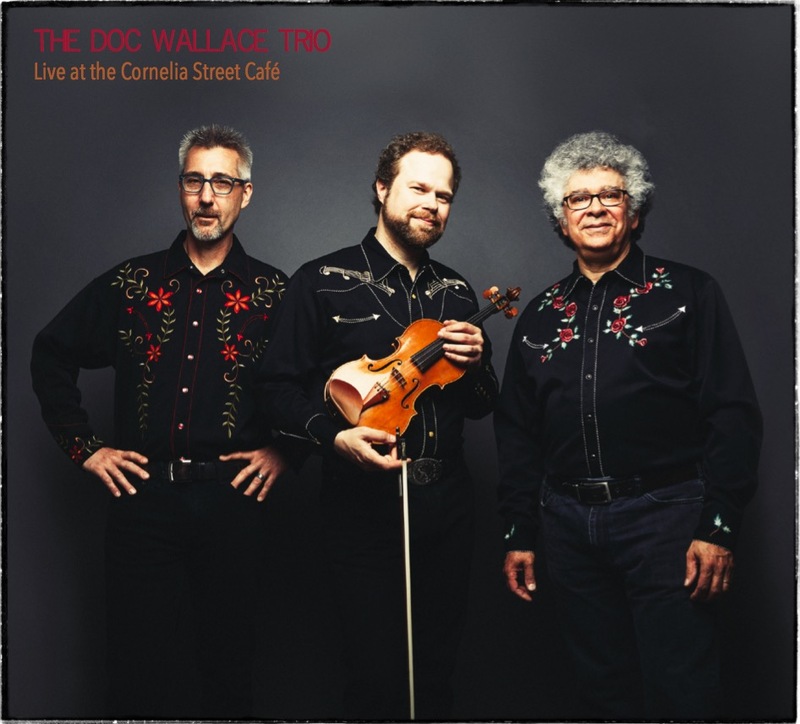 Live at the Cornelia Street Café captures one of the Doc Wallace Trio's best sets at New York City's legendary Cornelia Street Café in the heart of Greenwich Village. Released in December 2018, just before the Café's final days in January, 2019, the album remarkably captures the exact feeling and sound of standing and performing on this iconic stage. We are honored and humbled to be able to preserve a portion of this great New York institution so that you can experience it for years to come. 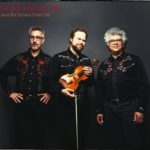 The record is available on CD Baby, and can also be streamed on YouTube and Spotify. 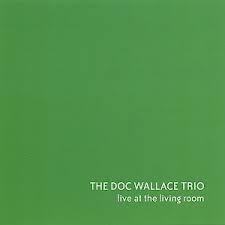 In autumn 2001, The Doc Wallace Trio released our first record, Live at the Living Room. Affectionately known as "The Green Album," this album contains a live set of twelve tunes recorded at Brooklyn's The Living Room Café as well as a party at Daniel Levy's home. Although the record sold out of its 1,000+ physical copies years ago, you can still download your copy at CD Baby. You may also stream the full record on YouTube and Spotify. Please enjoy some samples of our live performances in concert and on television! 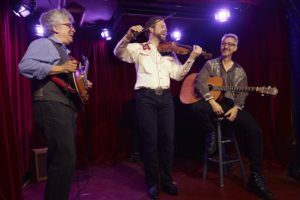 "Wallace fiddled up a storm - to much applause,"
"Your CD is wonderful! When I heard the Debussy quote in 'Lady Be Good,' I realized, 'This is just extraordinary.'" 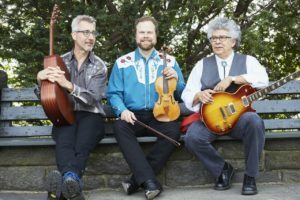 "Great sound and terrific music! I especially liked 'I'll Fly Away' and 'Ashokan Farewell,' but the whole thing is a great pleasure." -John Hartford, folk musician and multi-platinum songwriter, fiddler for the soundtrack of the film O, Brother Where art Thou? 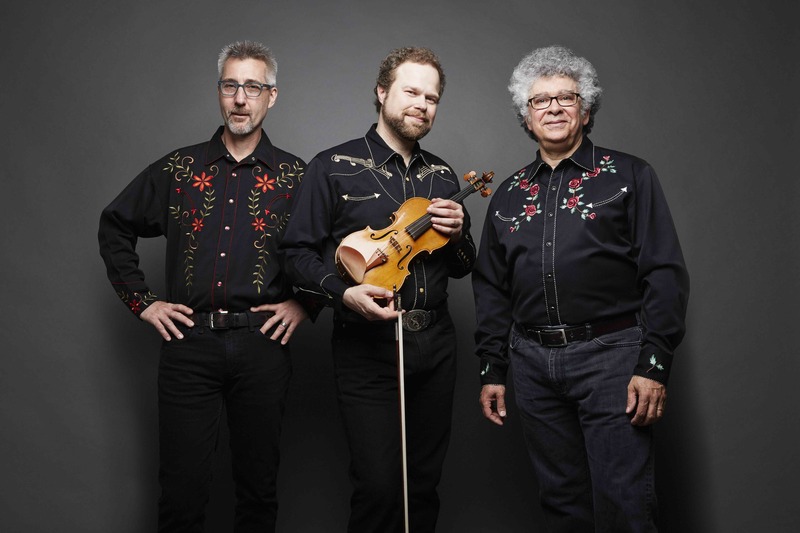 -Michael Weise, Texas-style guitarist and fiddler. If you require higher resolution photos of these shots, please contact me.